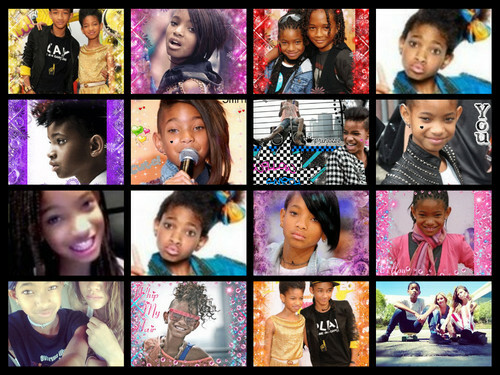 willow smith is my fav. Iam me. HD Wallpaper and background images in the Willow Smith club. This Willow Smith fan art contains 彩色玻璃窗 and 彩色玻璃窗口. There might also be 动漫, 漫画书, 漫画, 卡通, and 漫画卡通.